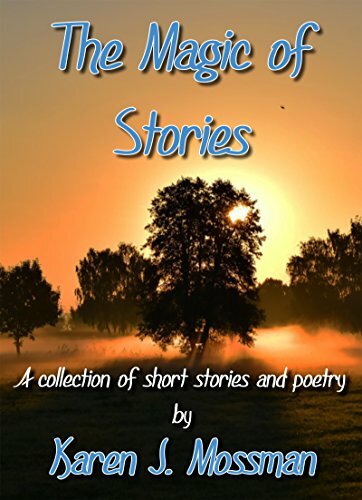 In conjuction with the website Magic of Stories, UK author Karen J Mossman brings you this delightful collection of short stories and poetry. Karen is a multi genre author and within these pages you’ll find forty six stories in different formats. ​A selection of paranormal, humour, romance, horror, science fiction and much more. Delve into these pages and get lost in a magical world. Visit The Magic of Stories Website for samples! Click Here! Available at all major online bookstores!